He studied at the Popular Music School of Avellaneda (Argentina) where he graduated as a Tango specialty Instrumentalist. In that school he studied with professors such as: Orlando Trípodi, Aníbal Arias, Rodolfo Mederos, among others. 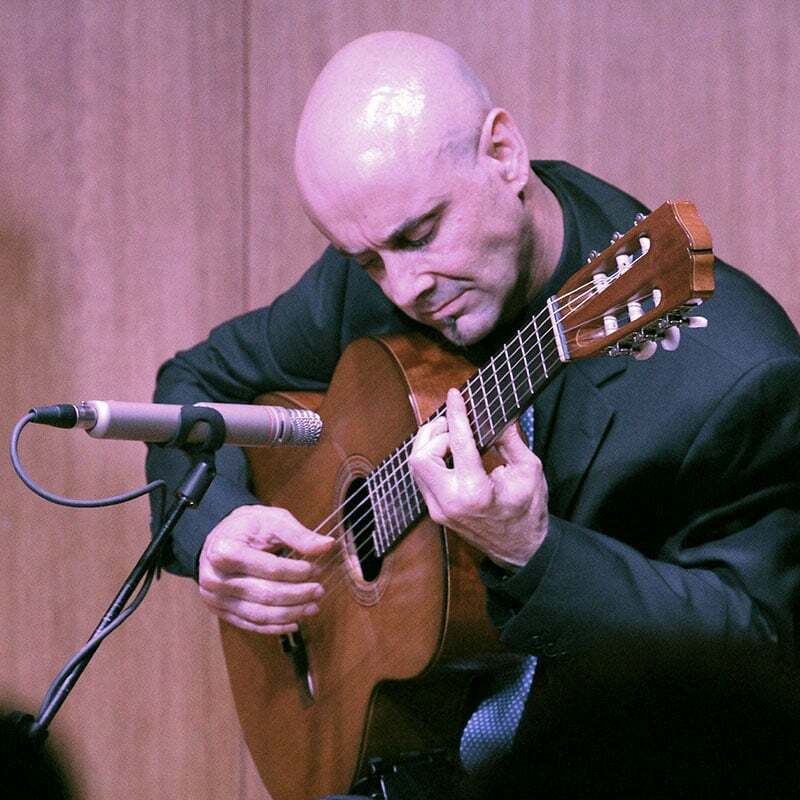 He joined several tango groups in Argentina and, already in Europe, the Capicúa Trio and the Callejón Trio, the El Repique quartet and a duet with the singer Cecilia Ledesma. Accompany a large number of singers of Argentine tango and folklore.